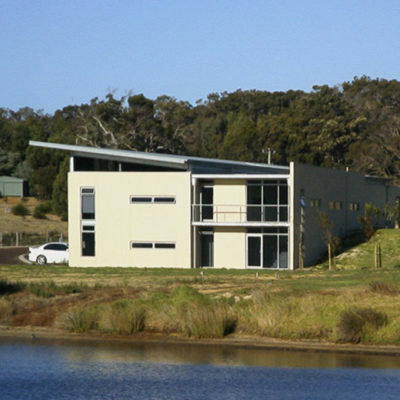 The Koorabin Drive Office is a Thermomass custom built design studio situated on Lake Gunyulgup. 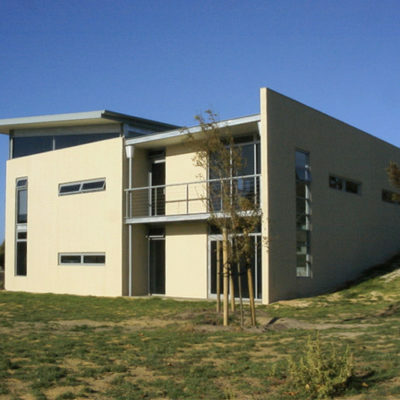 It is a two storey split level construction with office space on the top storey and amenities on the bottom storey, suitable as a multi-purpose facility. 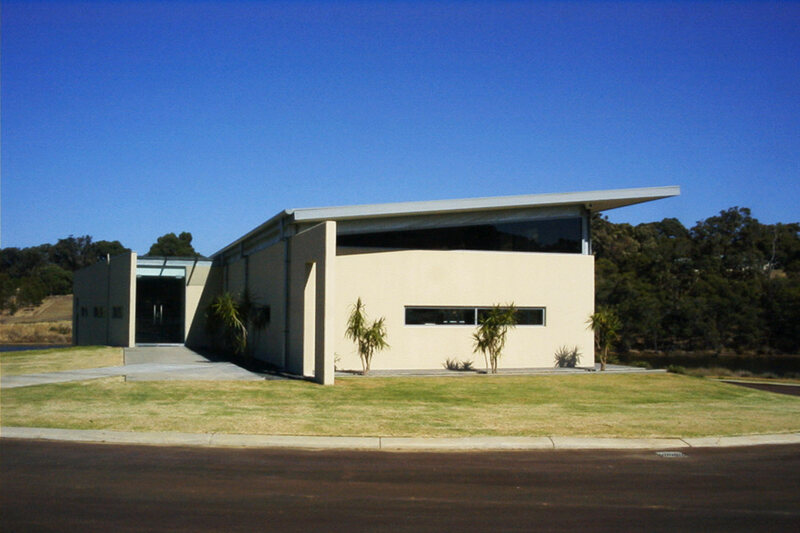 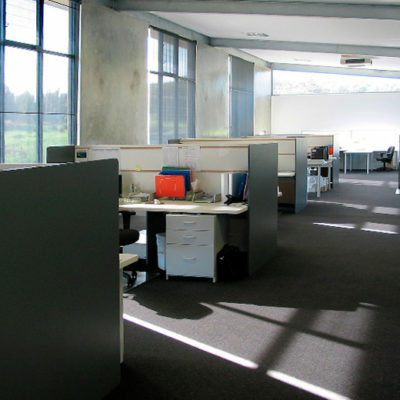 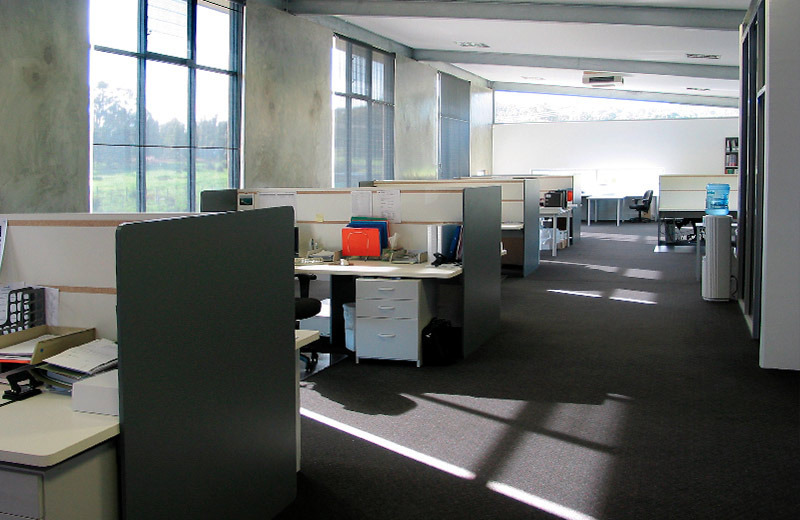 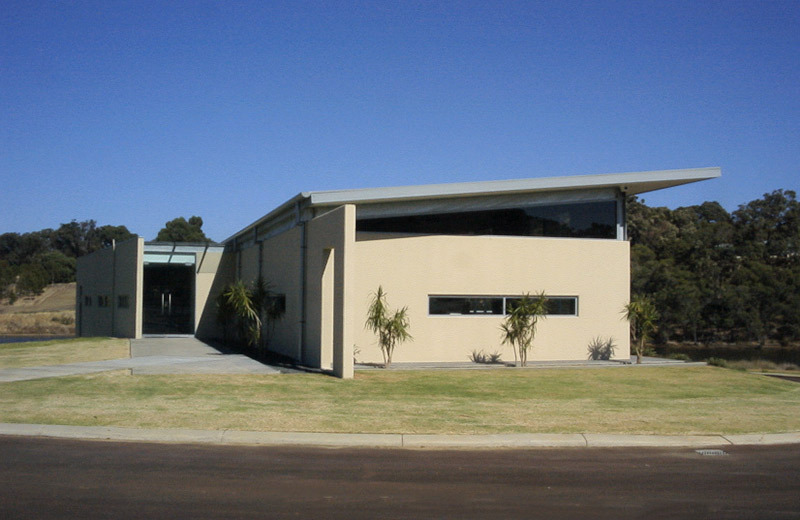 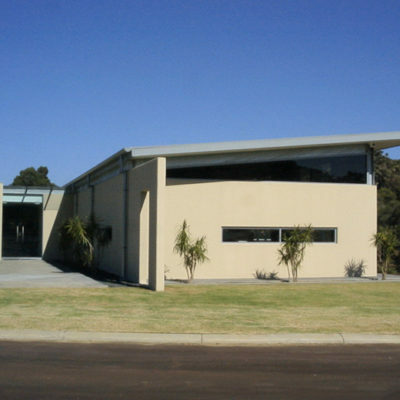 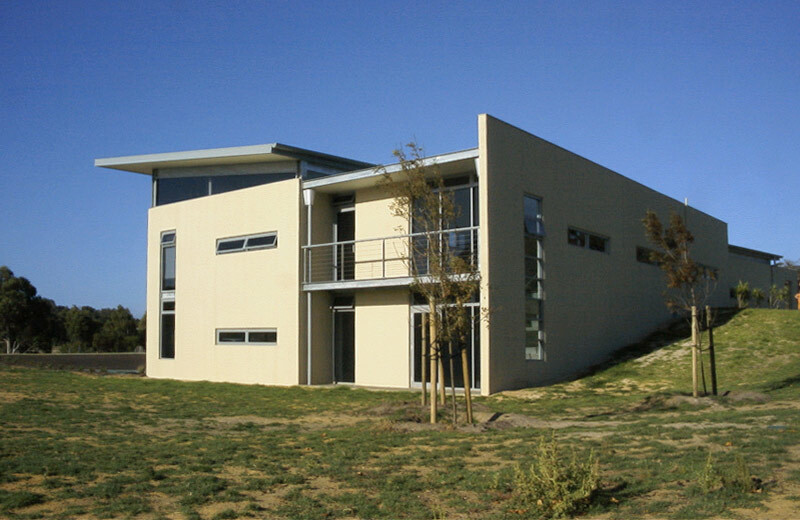 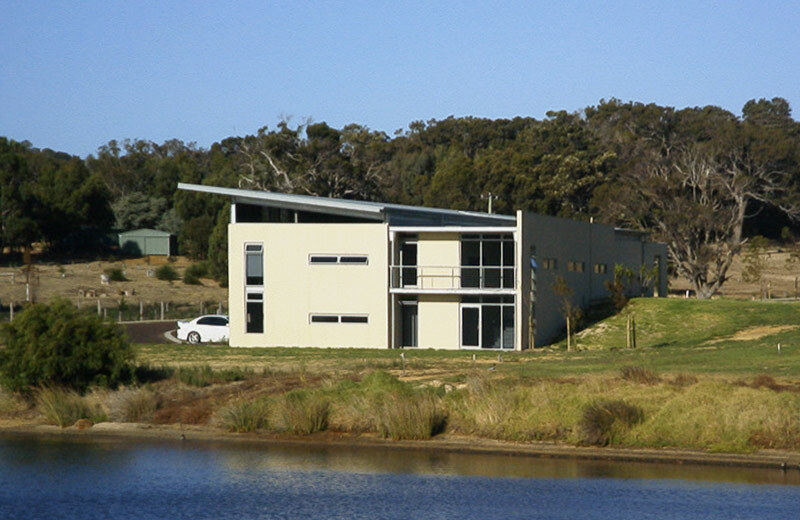 Koorabin Drive was the first offices of Innovest Construction until the relocation to Commonage Road Dunsborough in 2010.